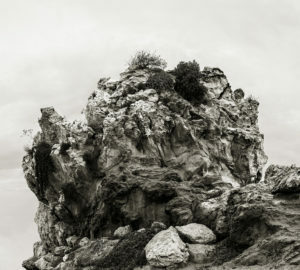 James Harris Gallery | Amir Zaki: "(In)formal Matter"
James Harris Gallery is pleased to announce the sixth exhibition of works by Amir Zaki. 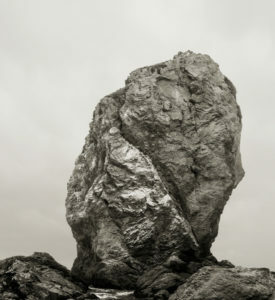 Comprised of two bodies of work, collectively entitled, “Formal Matter,” the series features striking black and white photographs of both coastal rock formations and smooth wood carvings. Together, these images open a discussion of the history and future of not only photography, but also duplicitous version of truth in the modern world. 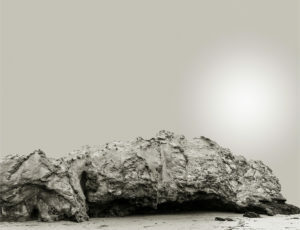 In his work, Zaki strives to disrupt common notions of authenticity, monumentality, and documentation through a hybridization of techniques. The two disparate images are connected through real and fictive space illuminating the truth between the everyday and the ideal. A firm believer in the transformative power of the photographic image, Zaki images are rooted in the history of the medium and uses it to shed light on the means of representation. Over the last 16 years, Zaki has pushed the physicality of the photograph’s two dimensional construct, allowing it to exist on its own and also exploring its own object-ness. In order to capture and record the original site, Zaki’s representations depict the complexity of place in terms of interactive evolving experience, an ongoing ecological intervention. The artist responds to the shifting contemporary landscape where nothing is permanent, constructing his own visual language to illustrate an entire mythology of place. Amir Zaki lives and works in Southern California. 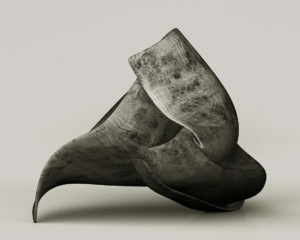 He received his MFA from UCLA in 1999 and has been exhibiting nationally and internationally since graduating. He is a full professor at the University of California at Riverside. His work is included in many museum collections including the Hammer Museum of Art, Los Angeles County Museum of Art, New Museum of Contemporary Art, Orange County Museum of Art, Santa Barbara Museum of Art, and the Whitney Museum of American Art, among others. 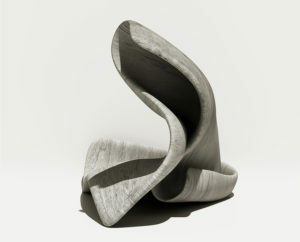 From the series "Formal Matter"